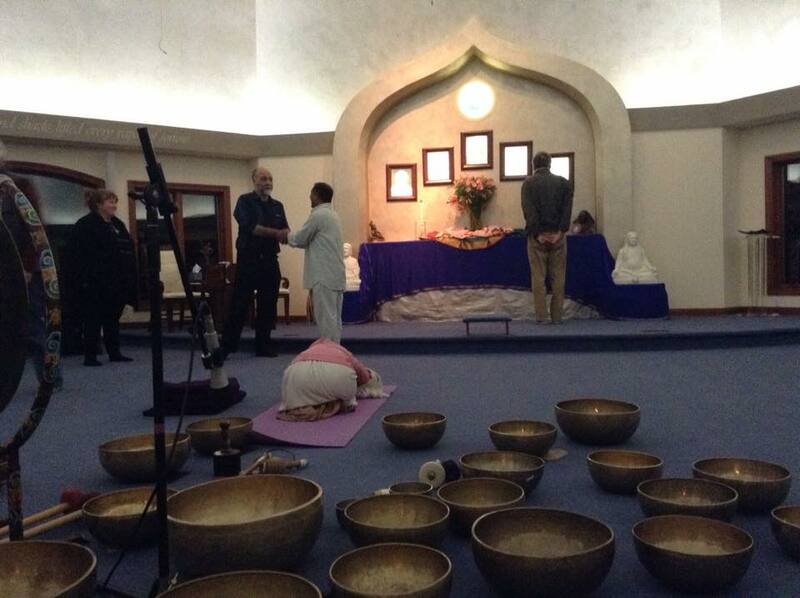 A Himalayan singing bowl - Suren to Seattle again! 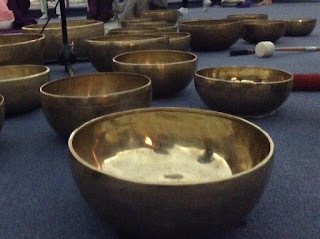 A Himalayan singing bowl healing session. 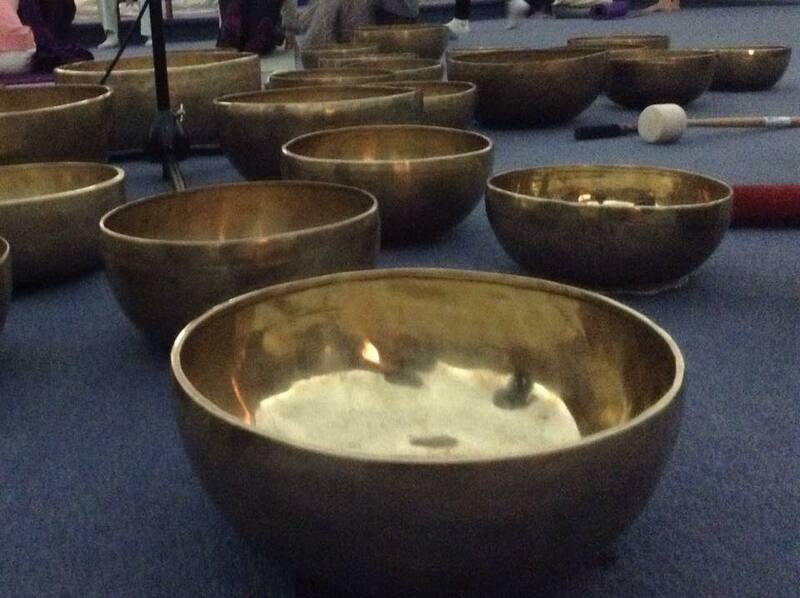 Kumiko and I have been working with sound and resonance, and these bowls are truly amazing! 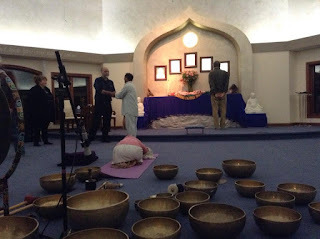 It was great to see our teacher, Suren Shrestha, again. Thank you, East West Books, for bringing Suren to Seattle again!